Facilitating integrative healing with human body field energy. Energy + Correctional Information = Total WellNES. NES Health Total WellNes System combines Imprinted sound therapy, medical (PEMF) device for energetic rejuvenation and precise Bioenergetic liquid remedies 'Infoceuticals'. 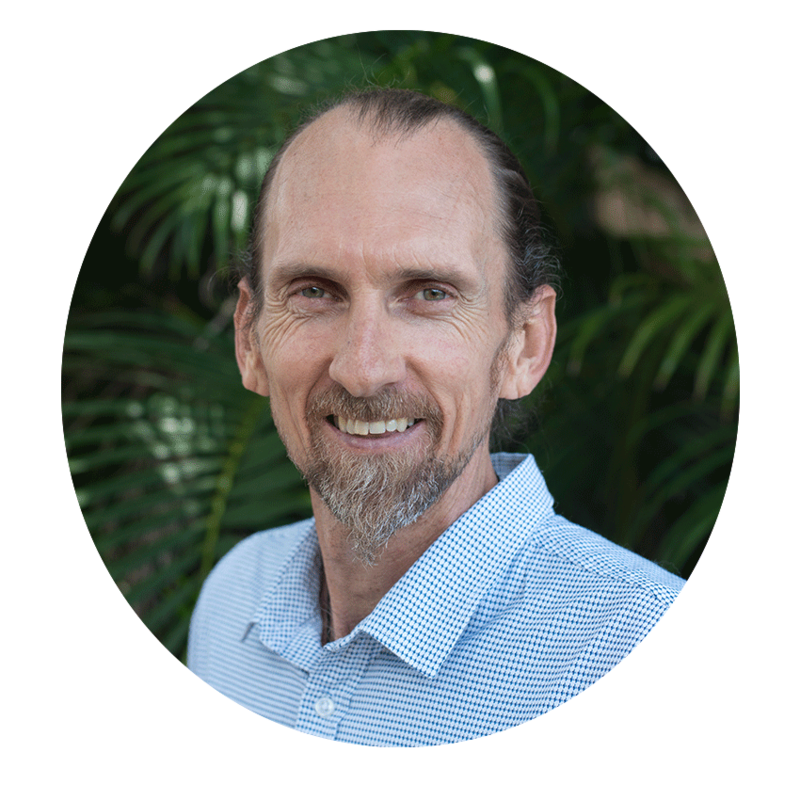 Scott Brown is a Quantum Bioenergetics practitioner with training in Nutritional Medicine and as a fully certified NES Health practitioner. Scott facilitates client access to the NES Health Total WellNES System, a Quantum Medicine system inclusive of Bio-feedback, PEMF and Corrective Information Therapy to assist with returning Bioenergetic immunity to the human body-field. Discovering the information your body needs to heal through detection with NES Provision software. This allows us to look beyond your symptoms to access a detailed energetic overview through the use of multiple screens and physiologically accurate graphics. With use of liquid energetic remedies ‘infoceuticals’, corrective information is returned that directly interacts with your body-field to address blockages correlated to physical, emotional, environmental & chemical toxins to restore the body to its original & optimal blueprint. Scott uses his training in Functional Clinical Nutrition to uncover critical areas not typically identifiable in conventional treatments. Through his knowledge of human systems biology, whole food/plant nutrition, lifestyle modification and optimisation alongside a passion for evidence based natural medicine, Scott guides and supports patients return to true health, wellness and vitality. Who is Quantum Bioenegetic good for? Prescription for correctional information oral remedies (infoceuticals - purchased separately) to provide deeper level correction where indicated.